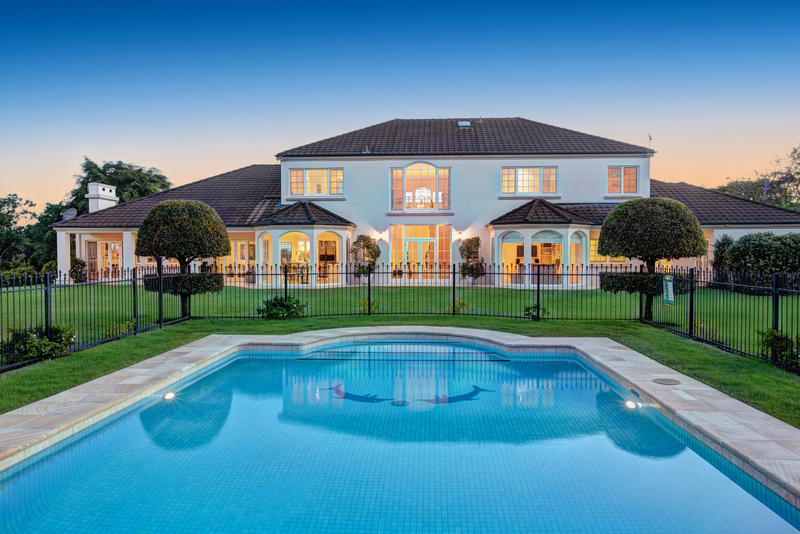 Welcome to one of Brookfield's most exclusive, timeless acreage estates situated on a commanding 6244m2 parcel of manicured grounds all within 25 minutes of the CBD. Positioned to capture the most breathtaking 360 degree views across Mt Coot-tha, CBD, Mt Tamborine "Georganna" offers privacy, seclusion and an envious level of Georgian resort style luxury. - Walking distance to buses, convenient to some of Brisbane's best schools and Kenmore central. "Georganna" is a timeless, homely masterpiece that embraces its rural surrounds and offers families a lifestyle of perfection.